A secret, non-adversarial system of judicial review is an insufficient check to our intelligence agencies and law enforcement. As technology makes state scrutiny increasingly easy, America has seen a corresponding increase in the abuse of its surveillance tools. With a legal framework, first created in the 1970s — before the widespread use of computers, email or cell phones — the few safeguards we have are evaporating rapidly. The curious case of Carter Page, where the FBI used a Foreign Intelligence Surveillance Court warrant to surveil the virtually unknown, unpaid foreign policy adviser to the Trump campaign, is only the latest example of a larger, existential threat to the American system of political discourse. When a physical search occurs in accordance with American criminal law, law enforcement must show probable cause and obtain permission from a judge, and then present a given suspect with a warrant, and a receipt for the items removed. When law enforcement wants to obtain a criminal wiretap, they similarly have to show probable cause to obtain a warrant, carefully collect information related to potential crimes, and then disclose that information if charges are wrought. The key difference, is that with the latter, the suspect will only discover they've had their privacy violated after they've been indicted. With a FISC warrant, it's possible a suspect will never find out, even if charges are eventually filed. In the case of Carter Page, his private life was monitored, for almost a year, without his knowledge, and then placed on display for strangers at the FBI to peruse, all based on a suspicion that he was colluding with Russia. On the basis of hearsay, business associations, and possibly Page's political opinions, the FBI received a classified surveillance warrant and then renewed it three times. And yet, Page was never officially charged — suggesting that, even given the ability to surveil him in ways that might make the general public cringe, the FBI was never able to find enough evidence for a single crime. It's clear that a secret process, and a complacent judiciary which has elevated prosecutors and members of law enforcement onto a dangerous perch, provides no safety. It has become clear that a secret, non-adversarial system of judicial review is an insufficient check to our intelligence agencies and law enforcement. When express disagreement on a foreign policy issue — namely the current sanctions against Russia — form even part of the basis of an allegation which meets the bar for a probable cause warrant, there is something terribly wrong with the current system. The health of our political system depends on the ability to express an unpopular opinion without official recrimination. Unfortunately the growing number of transgressions against people, like Carter Page, remain hidden behind a veil of secrecy. Officials speak of safeguards, but it's clear that a secret process, and a complacent judiciary, which has elevated prosecutors and members of law enforcement onto a dangerous perch, provides no safety. The FISC, where the warrant for Page was issued, has grown particularly notorious for granting broad surveillance authority based on little, or in some cases, no evidence. Out of more than 39,000 applications presented to the FISC through the end of 2016, only 51 have been rejected, with the majority, 34, of those rejections coming in 2016. For the vast majority of Americans who've been placed under this microscope — and had their life dissected by faceless government agents — the origin, and methods used to defile their privacy remain a mystery. 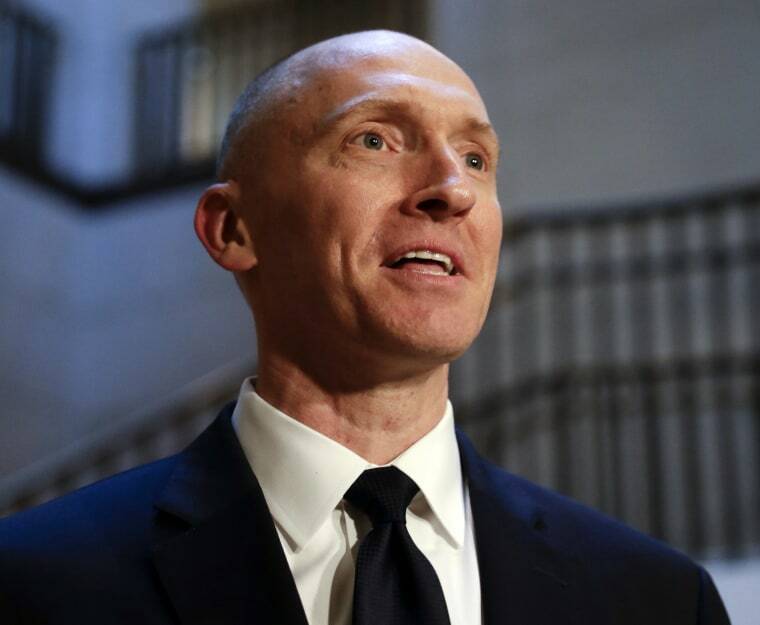 Yet Page is one of the lucky ones: While he still lacks access to the warrant application that prompted his surveillance, he does have proof he was indeed spied upon. He also knows the duration within which his privacy was assaulted, and the degree to which his life was violated. For the vast majority of Americans who've been placed under this microscope — and had their life dissected by faceless government agents — the origin, and methods used to defile their privacy remain a mystery. For those who suspect surveillance, but lack confirmation and the closure that comes with it, there are lingering effects. Speaking from experience, I can say that victims of surveillance, whether legal or extralegal, are frequently traumatized by the thought that a stranger may be watching their every move. This lingering fear, the thought that we might still be under the microscope, make it difficult to move past the associated paranoia. Regardless of what the FBI and DOJ claim was the basis for the Carter Page warrant, the fact remains that he was never officially charged. To date, the FBI and the FISC have failed to justify their surveillance of Carter Page. The Sixth Amendment guarantees the right of the accused to face their accuser, particularly when a court, like the FISC, has affirmed the accusation by granting a probable cause warrant. Page has the right to see and hear the evidence against him, regardless whether of charges are filed. The solution to this growing epidemic is simple: law enforcement should be required to notify any and all Americans, within one year of obtaining it, that a court-approved surveillance warrant was obtained, and once notified, those people should be able hear the accusations against them, and if warranted, set the record straight. It is the right and duty of the people to hold a democratic government accountable, but this can only happen once sufficient light is allowed to shine on the actions of our government. If a government derives its authority from the consent of the governed, then said government can only truly claim its authority through informed consent. 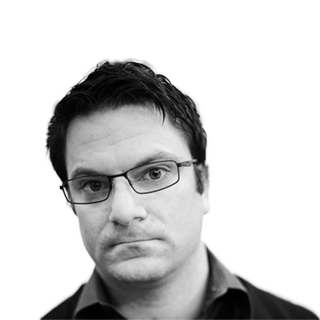 Ladar Levison is the founder of Lavabit LLC.